Tied House is absolutely excellent. 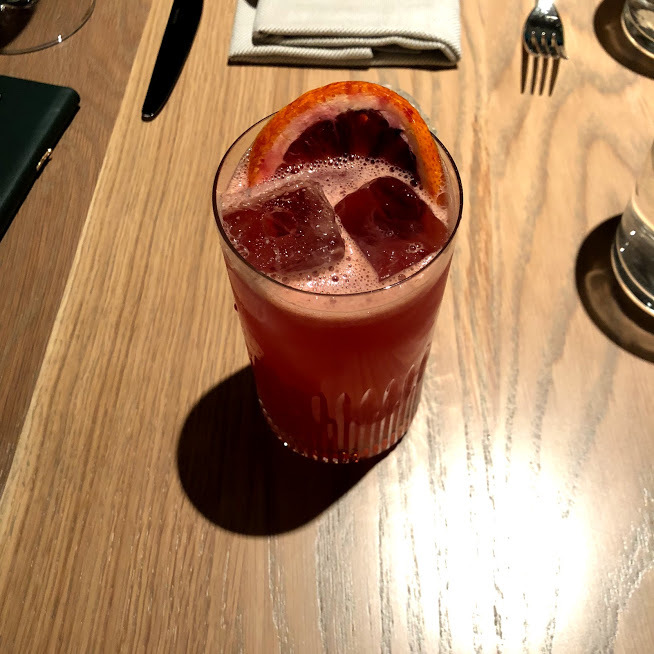 The creative minds behind Audiotree/Lincoln Hall, the drinking and entertainment group that owns Schuba's Tavern and other local venues, has entered fine dining territory with the debut of Tied House. Helmed by James Beard award-winning chef Debbie Gold, Tied House -- named after the Schlitz brewery that used to be "tied" to Schuba's -- is the automatic spot to be in Chicago. My girlfriend and I went on opening night and the excitement from the staff was palpable. In fact, they were so excited that at a few times they rushed the table with our food or to clean up. This was the only knock on the night and it's something that will be worked out the longer they're open. We ordered one appetizer to share and one entree each. 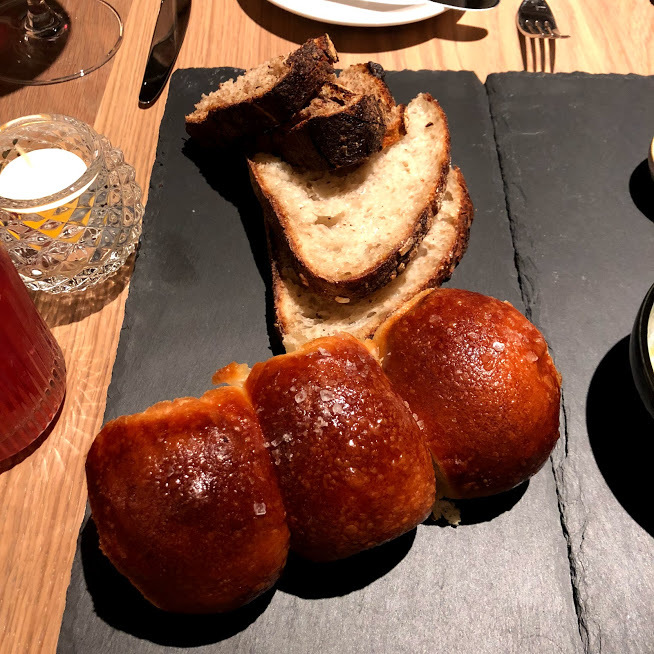 For the app, we had the house bread with the honey comb and creme fraiche spread. That spread is hands down a winner. Despite creme fraiche usually being an additive in most dishes, it really stood out on its own here. And the honey was really, actually harvest from a honey comb. I got the milk braised pork for my main dish. I was curious to try this one especially because I have cooked milk braised chicken a number of times, and milk as a cooking medium is interesting to work with. It was absolutely delicious. Not only was it perfectly cooked, but the flavor profile was intense in the best way possible. It was salty, sweet, and umami all in one. The only negative was that the portion size was on the small side, but that was made up by the bread, dessert, and drinks. My girlfriend ordered the short rib, which was as reliable as a short rib should be. When it was brought out the waiter served it with the jus it was roasted in, which really added to the dish. Without it the short rib wouldn't have been half as good. The wine menu seemed rounded out, as did the beer (although they could use a few more in store, seeing that they're attached to a bar). The cocktails were also well done; I recommend especially the Number Three which has tequila and Jeppson's Malort. Yes, that Malort. It was surprisingly good, and not in the evil way people say Malort is. Tied House makes Malort... elevated? Lastly, the atmosphere seemed like something that used to be more at home in the Loop, or maybe the West Loop, or the Gold Coast. Fortunately, Tied House is in Lakeview, and Lakeview should be proud to host it.